Rick started his orthopedic reconstruction career in the mid 1980s as a Sales Representative with a distributor in the North Texas area. He then relocated to Orlando, FL in the early 1990’s, where he took the position as a Sales Representative for Zimmer for 3 years, and then was promoted to a Sales Manager for another 3 years. 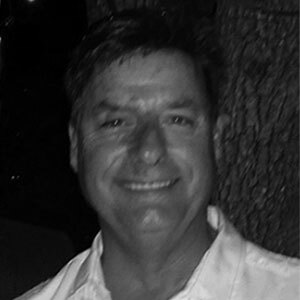 He then moved back to the Dallas, TX area in the mid 1990’s and worked for Stryker in various positions including, Regional Sales Training Manager Southwest, Area Revision Manager North Central U.S. and finished his sales career with Stryker as Western US Sales Training Manager/US Sales Training Manager of Revision Recon Products in 2014.